An inflatable baseball game for all ages! Hit the floating ball into the game and go for a home run! As simple as this game looks, people love it! Great for everyone! 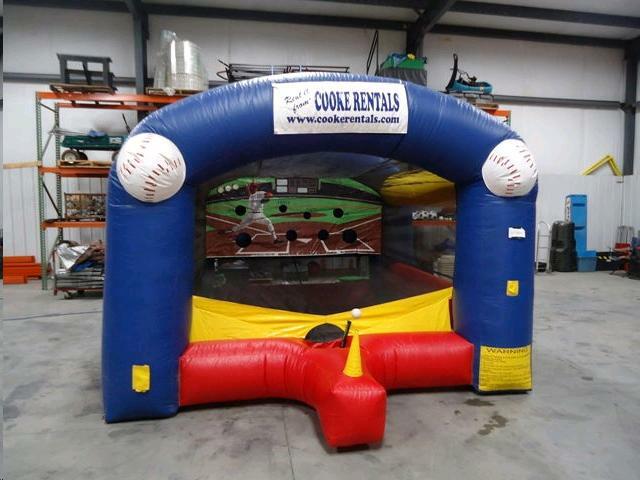 * Please call us for any questions on our inflatable homerun baseball game rentals in Cornelius NC, Lake Norman, Mooresville, & Davidson, North Carolina.